It has been observed that the social media is misused and abused during election time not only at various places across the Northeast, but in other parts of the country as well. Takiing serious note of this issue, the Election Commission of India (ECI) on Tuesday urged internet companies, including social media platforms, to come up with a model code document for themselves on the lines of the model code of conduct for the upcoming Lok Sabha elections which can be well put in place for the future. It is learnt that the internet companies and the social media platforms have agreed to come up with a code of ethics, which would lay down the operational rules for the industry by Wednesday. The announcement came after the ECI officials’ meeting with representatives of the Internet and Mobile Association of India (IAMAI) as well as social media organizations, including Facebook, Whatsapp, Twitter, Google, ShareChat, TikTok and BigoTV. Sources said the ECI is meeting again on Wednesday to work out the details of the formalities and the modalities. During Tuesday’s meeting, they took up the issues of misuse of social media during elections and pre-certification of political advertisements. They also discussed ways to curb fake news, improve transparency in political parties’ expenditure on online advertising and set up a dedicated grievance channel for expeditious action by organizations on reported violations. 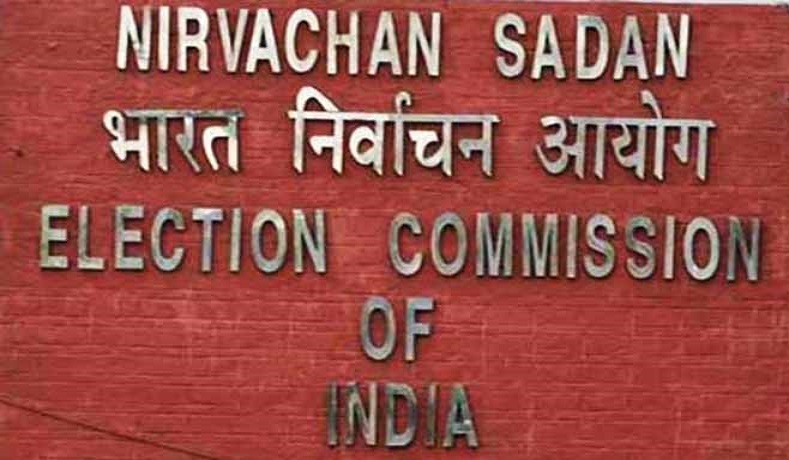 Chief Election Commissioner (CEC), Sunil Arora said the model code of conduct was a unique document prepared through consensus between the political parties and the poll panel. He further added that it is followed by all political parties from the date of declaration of schedule of elections till the election process is concluded.